iOS 8 is compatible with iPhone 4S and up, the iPad 2 and up, and the 5th-generation iPod and up. Delete old messages, unwanted photos, and unused apps. 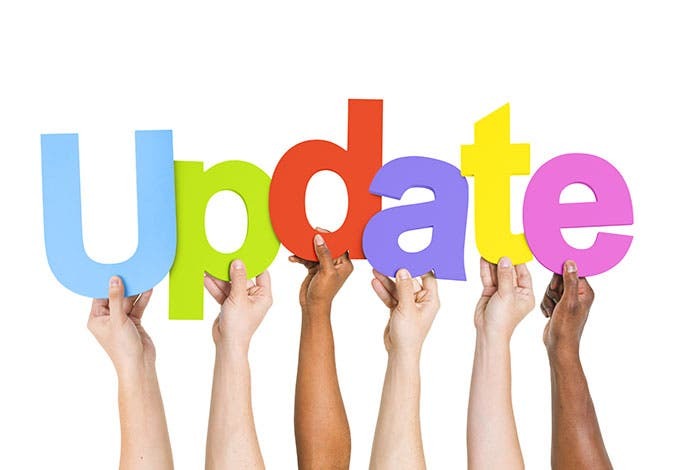 Make sure the rest of your apps are up to date. Back up your device via iCloud or iTunes. 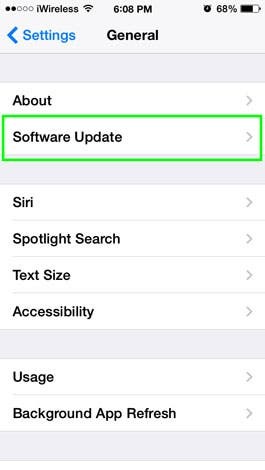 Plug your phone in to a charger, make sure Wi-Fi is on, and then go to Settings>General>Software Update and follow the directions for updating iOS. Or you can plug your device into your computer and complete the update via iTunes.